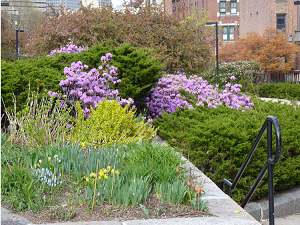 The Southwest Corridor Park is the natural home to youth and family activities. The playgrounds, spraypools, sports facilities, gardens and open spaces, and the proximity of neighborhoods, schools, youth programs, churches, sports leagues and more, make it a natural focus for year-round activity. This page describes initiatives of the SWCPC and PMAC to develop a 'next generation' of park leadership. Are you interested in participating in a meeting for youth program leaders? Southwest Corridor / Meeting for Youth Program Leaders: We are planning an information exchange for youth program leaders and Southwest Corridor Par volunteers. Learn about the Southwest Corridor Park's history, gardens, natural features & design of the park; exchange ideas about youth programming. If you are interested in participating, please indicate dates/times that would work for you. By April 4th we will choose a date and location based on responses to a Doodle poll. For each of the past three summers, PMAC, in partnership with the SWCPC and with support from Northeastern University, has offered mini-grants to support youth and family activities in the park. Activities have included playground events for mothers and toddlers, painting in the park, photography, video production, arts and crafts, a zumba series with local police, bicycle excursions in the SWCP and other nearby parks, book publishing and youth leadership projects. Each summer, over 200 youth and adults participate in activities supported by these mini-grants, raising visibility and awareness for the Southwest Corridor Park while providing a variety of high quality park activities. A summer 2018 highlight, children in the Inquilenous Boricuas en Accion summer program took field trips to community sites, including a tour of the Southwest Corridor Park. 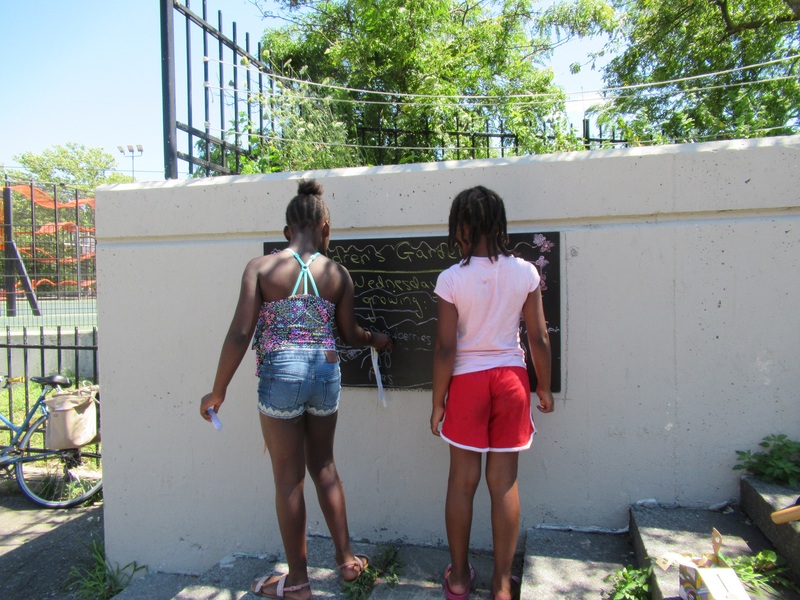 They wrote and created art on the theme of "Exploring Community," publishing a book at the end of the summer and creating two murals depicting their community. Our mini-grant funds supported printing costs for the books. In this photo, Shannon Hayes from IBA is helping to install one of the two murals in the SWPC, in a garden near Mass. Ave. Another mural is found on the station side of Mass. Ave., in the Northampton Green section of the park. The murals will be displayed throughout the late summer and early fall. Read more about the mini-grant programs in our annual reports: 2017 Annual Report and Park Highlights and 2018 Annual Report and Park Highlights. 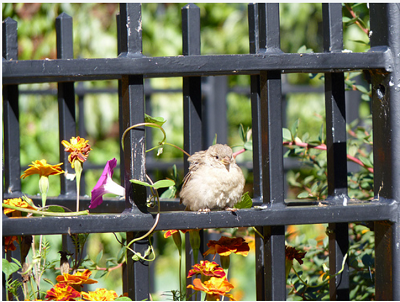 Children's Garden in Jackson Sq. 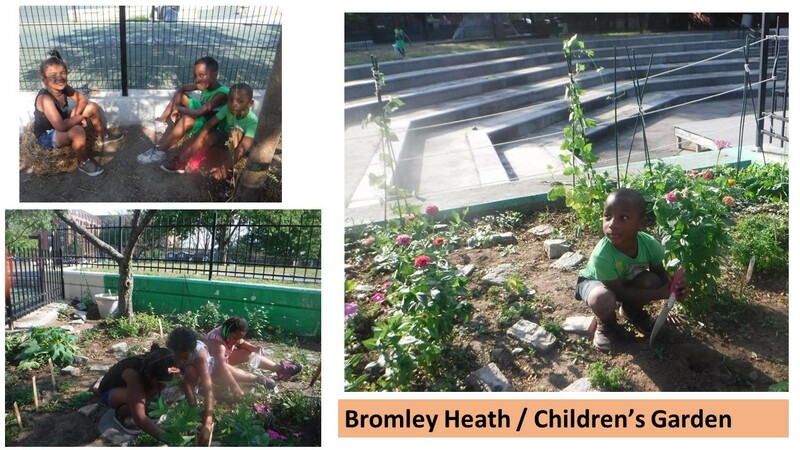 The children's garden near the Lorber Family Playground in Jackson Square is an SWCPC/PMAC initiative, with gardening activities for children from the Bromley Heath/Mildred Hailey Apartments. Favorite garden plants include mint, borage, peas, strawberries, peppers, squash, cucumbers and more. 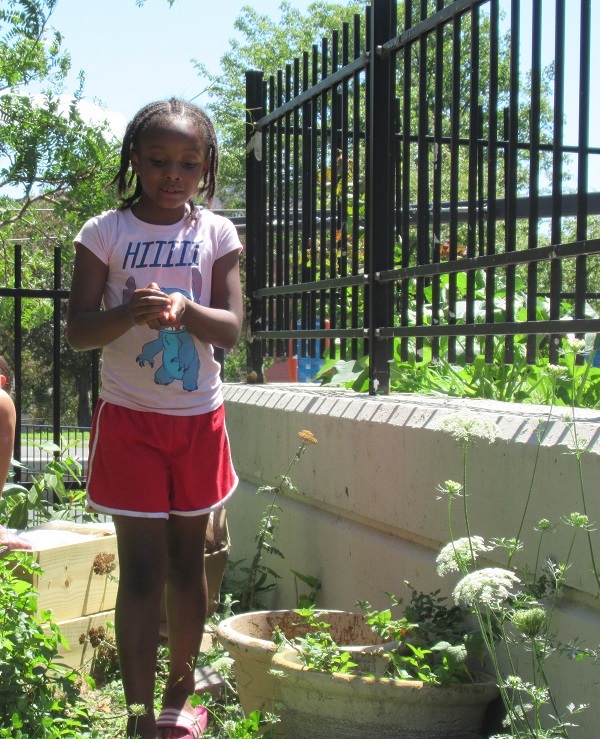 Children participate in turning over soil, planting and transplanting, weeding, watering, arranging stones for garden paths, maintaining a composting worm bin and other garden tasks. 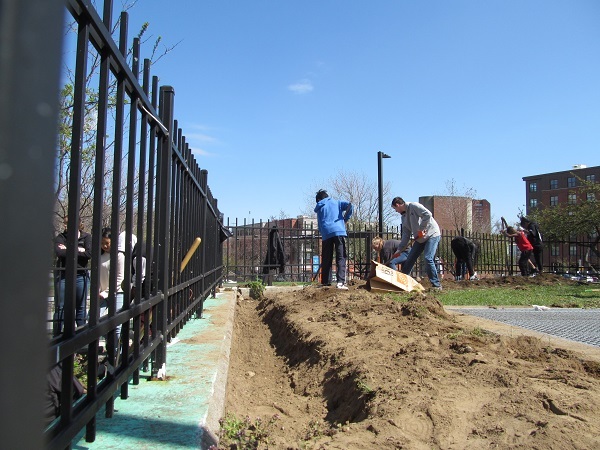 In partnership with BostonCares, many school groups and others, the SWCPC hosts volunteer days for youth groups as well as the many adult and family groups that volunteer in the park. 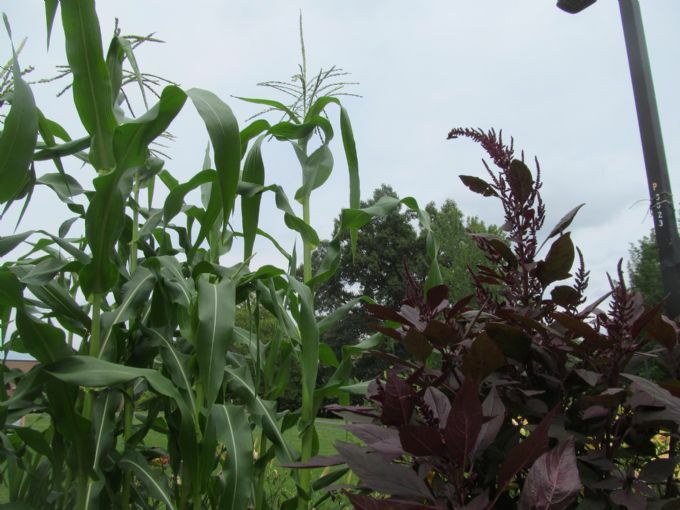 Tasks include preparing garden beds, planting and transplanting, weeding, pruning and other garden and landscaping work. 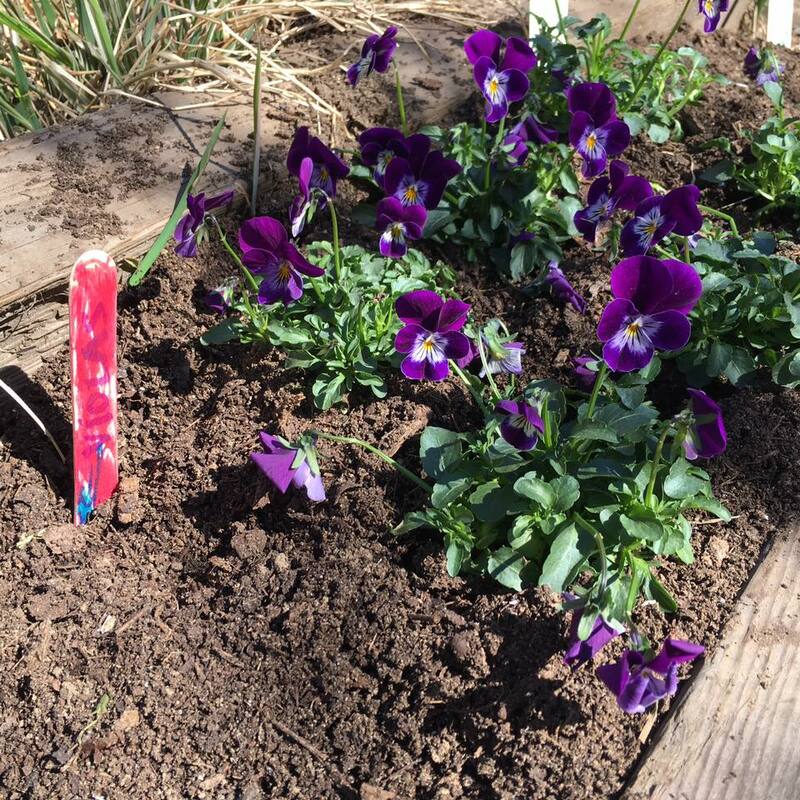 In Spring/Summer 2018, one of our biggest volunteer events was the Earth Day Community Service Project with the Kingsley Montessori School, with children and families from the school helping up to plant seedlings and seeds to help us start our garden season. In Spring/Summer 2017, one of our youth highlights was the BostonCares spring vacation week program, with a group of teens who helped us expand our children's garden in Jackson Square. As SWCPC/PMAC members work to gather resources on our HISTORY page, we are looking at ways of engaging school and youth groups in the study of Southwest Corridor Park history. Like other local history projects, the park history can be approached through many different lenses, connecting to history, civic engagement, science/engineering and other areas of study. We welcome community partners who would like to develop lesson plans and projects based on this park and neighborhood history. Possible focus areas include the following and more.